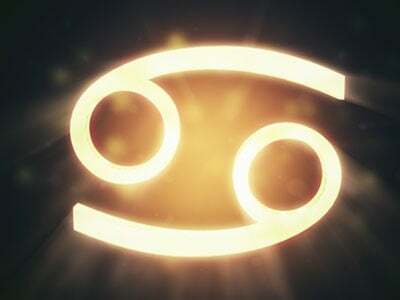 Aries-Taurus (April 20-22): You’re extremely powerful and determined. Your confidence makes you a fierce competitor, and you rarely back down when you think you’re right or really want something. You were born to lead and teach others. You’re business-savvy and an asset to any company. You’re also very funny, strong, and dependable, making you a rock-solid mate once you’ve committed to someone. Taurus-Gemini (May 18-20): You’re young at heart and have abundant energy, both mentally and physically. You’re incredibly adaptable and sharp, making you a success in any area you know and care a lot about. You want it all, which can sometimes lead to burnout, so you need to learn your limits. You have lots of adoring friends and are truly the life of any party.